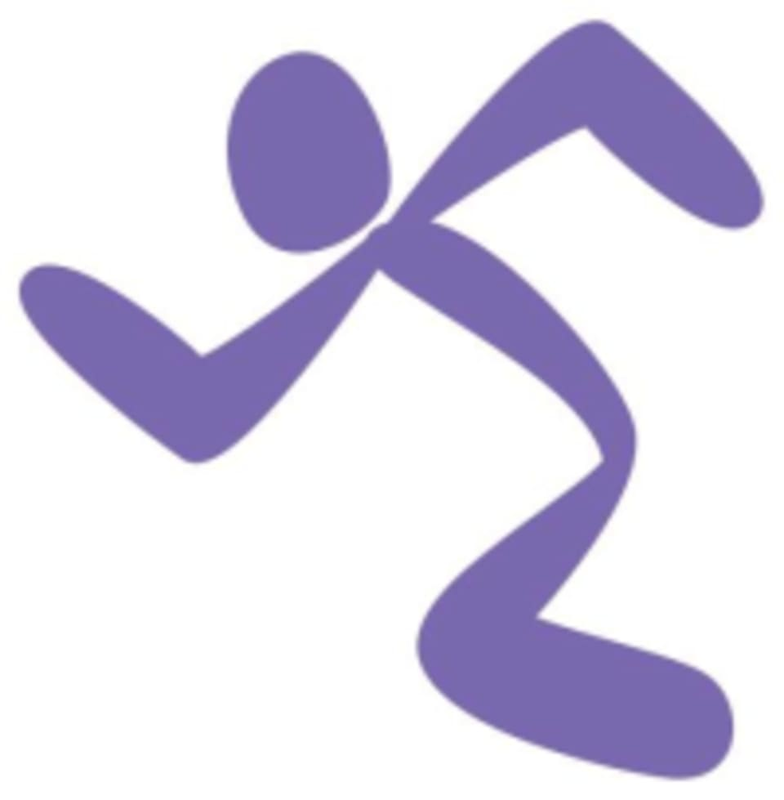 Start taking classes at Anytime Fitness and other studios! Get to a healthier place at Anytime Fitness! Their friendly, professional staff is trained to help you along your fitness journey, no matter how much support you need, all in a welcoming club and supportive member community. Sign up for a session today! This facility is located at 8901 E Trent Avenue, Suite 107.